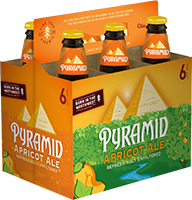 Apricot Ale | Pyramid Brewing Co. 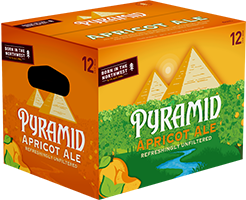 The robust bounty of Pacific Northwest fruits provide the foundation for our Apricot Ale. Full of big, fresh apricot notes, this untraditional take on a traditional unfiltered wheat beer invigorates the body and soul with its smooth, refreshing finish.